Internet Reservation Policy: Internet reservations are made on a request basis only. Confirmation will be provided by Anne Shirley Motel & Cottages within 48 hours. Your reservation should not be considered confirmed until advised accordingly by Anne Shirley Motel & Cottages. 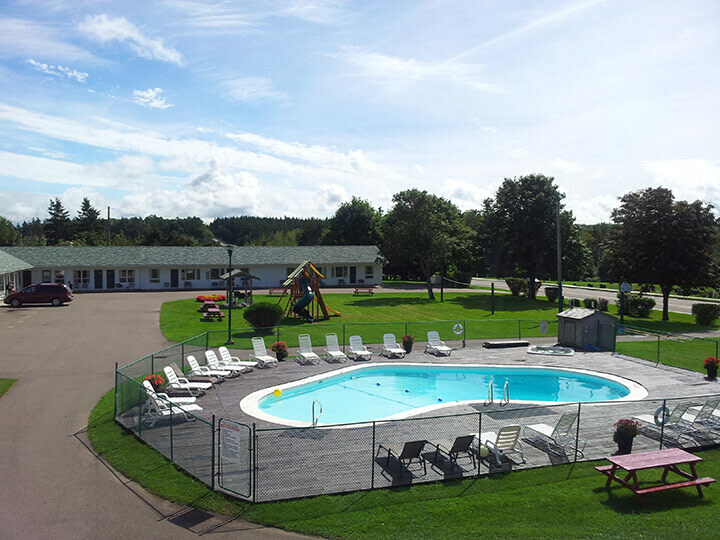 Cottages, Apartments, Motel Rooms: A deposit of one night plus 15%HST is required. Refund of deposit will only be made if cancellation is made at least 1 month prior to your arrival date and an administration fee in the amount of $20 will be deducted from your deposit. Special Policies for Cavendish Beach Music Festival, August Long Weekend, and Packages: Please inquire with management.